In this free report, you'll discover exactly what's needed to buy your first home including paperwork, lending policies, how to apply, repayment options and special key benefits! Learn the language of home-buying, as well as how to get the mortgage process started. Find out what 'extra' costs you'll be incurring outside of your mortgage payment, once you secure financing. Click the button on the right and enter your email address to download your copy! Click the button below for your copy! 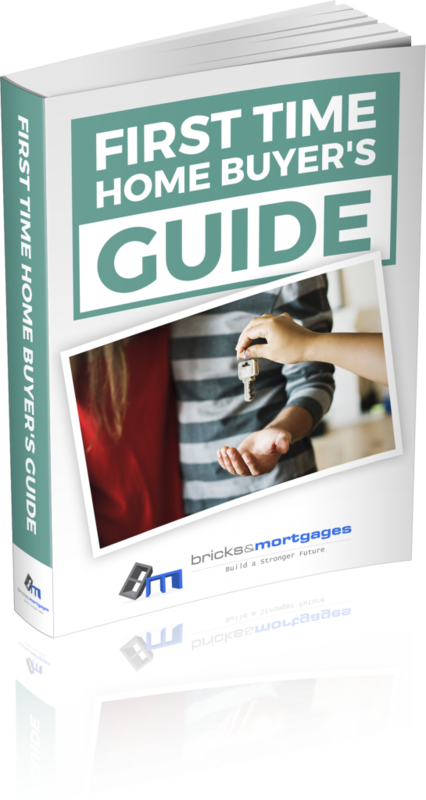 Please Enter Your Email Address Below To Download The First Time Home Buyers Guide! Beryl was extremely helpful! She worked out a plan of short term goals for me to achieve and gave me a better understanding of my finances. I came out of the consultation happy and very confident. I have found Bricks and Mortgages act in a professional manner, are quick to take direction and come up with the results, I have purchased 3 properties with the help of Bricks and Mortgages, they are a major part of my advisory team of professionals. Beryl and David bring a wealth of knowledge in the area of finance structures. We were referred to a mortgage broker who just happened to be an experienced property investor as well… Beryl Colley. On behalf of Ina and my family, I would like to thank Beryl and David, Tania and Sarah for all the help in setting up our finance Its the best experience I ever had. Before we met Beryl we thought of the possibility of obtaining one rental property. But upon meeting her she inspired us to think outside the circle. Now 18 months later we have a substantial portfolio, far bigger than we ever thought possible. Beryl Colley works very hard for her clients and goes the extra mile and never gives up until she gets a loan deal for her clients. We have been working with Beryl and the team at Bricks and Mortgages to get finance to buy our first investment property. They have been great to work with and have helped with any issues or questions we have had .It has made buying our first investment property an enjoyable journey .We are looking forward to working together again. Nichola and Duncan , Pahiatua.